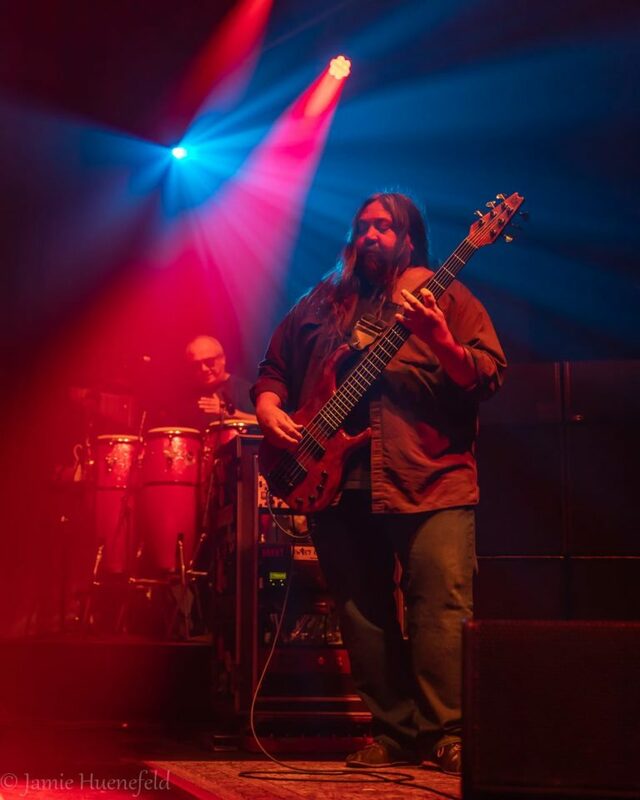 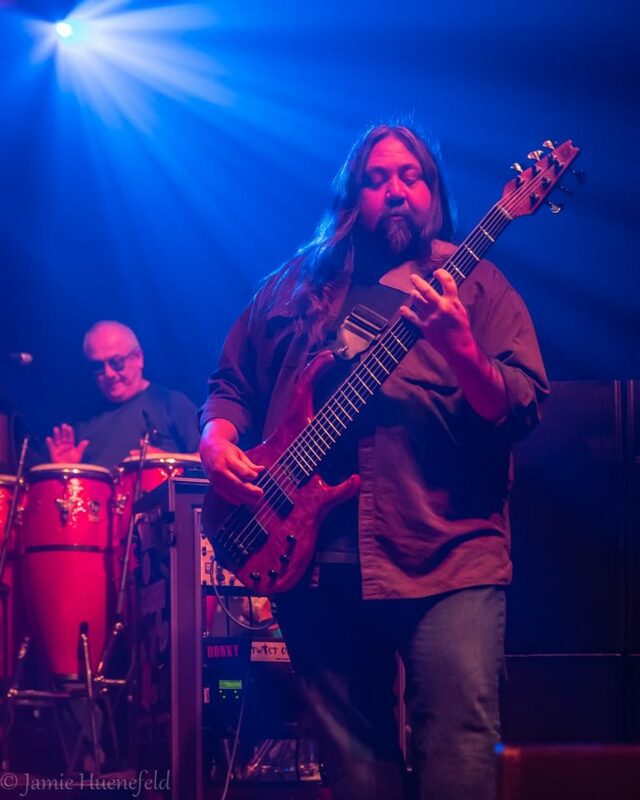 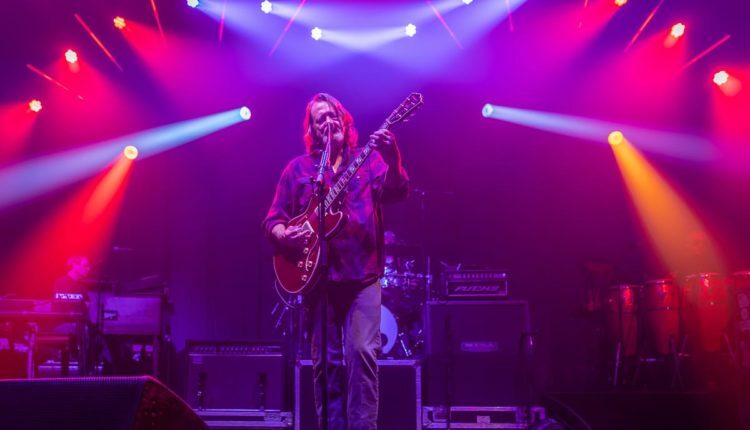 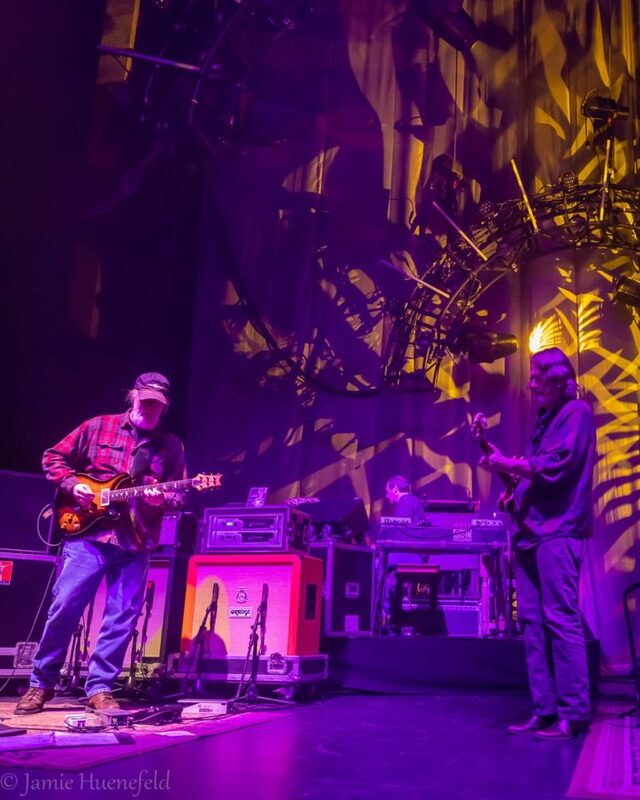 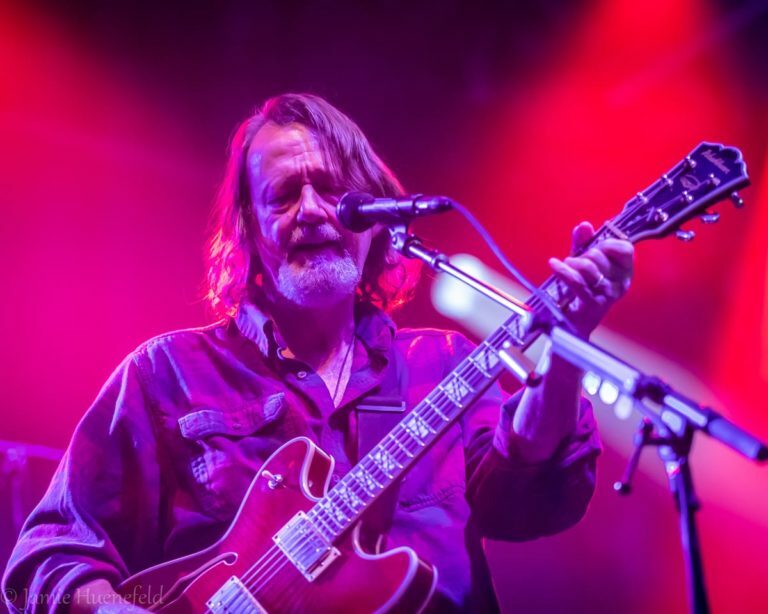 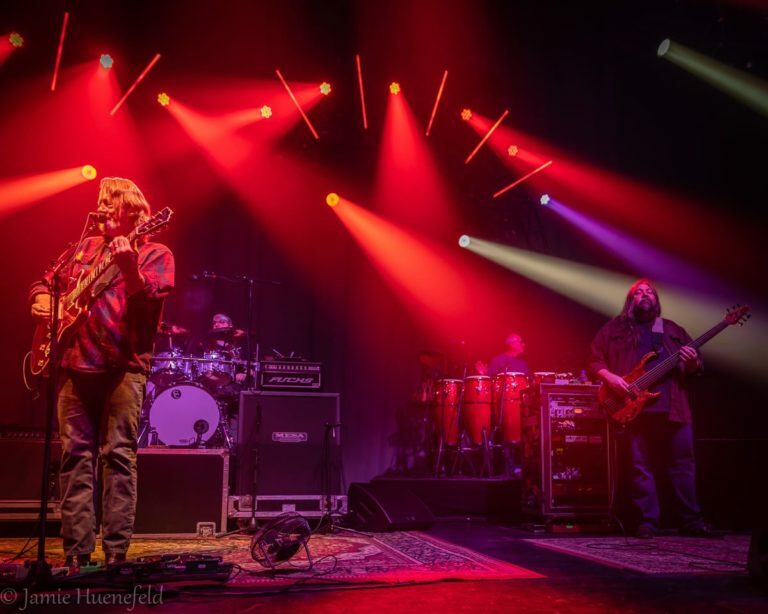 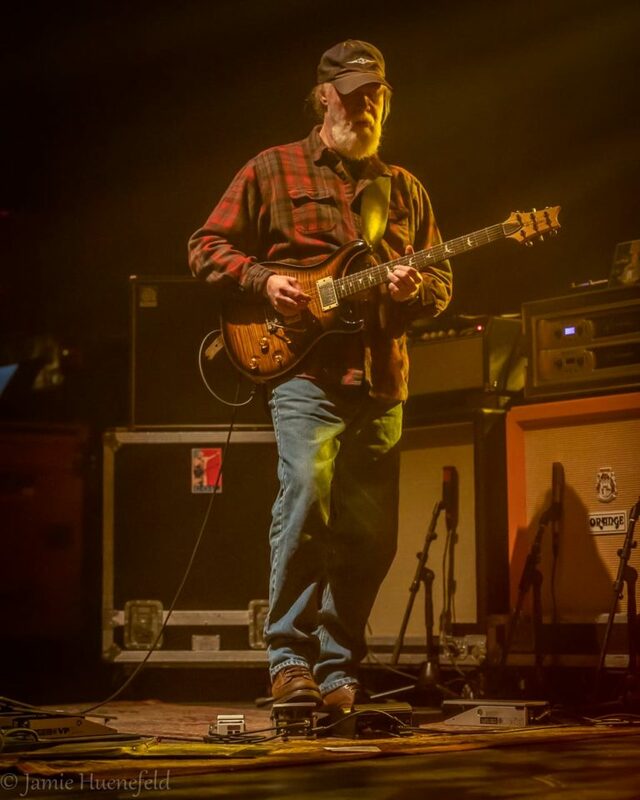 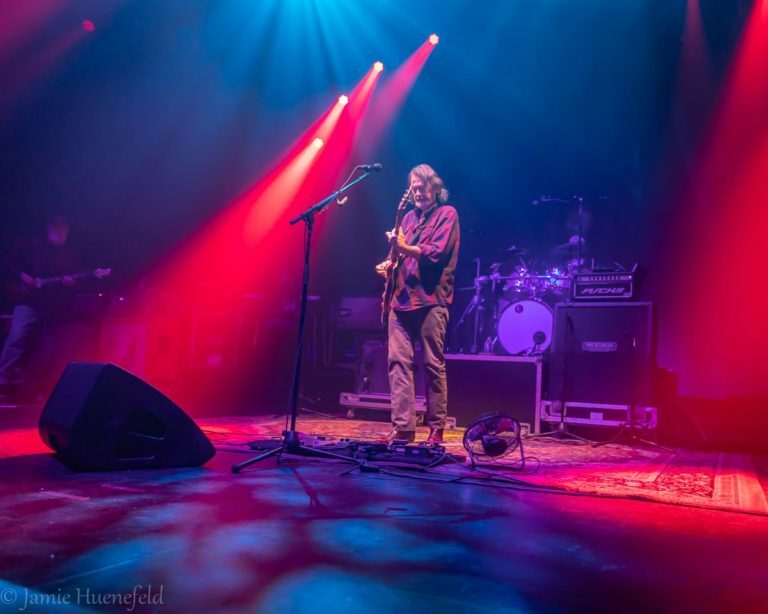 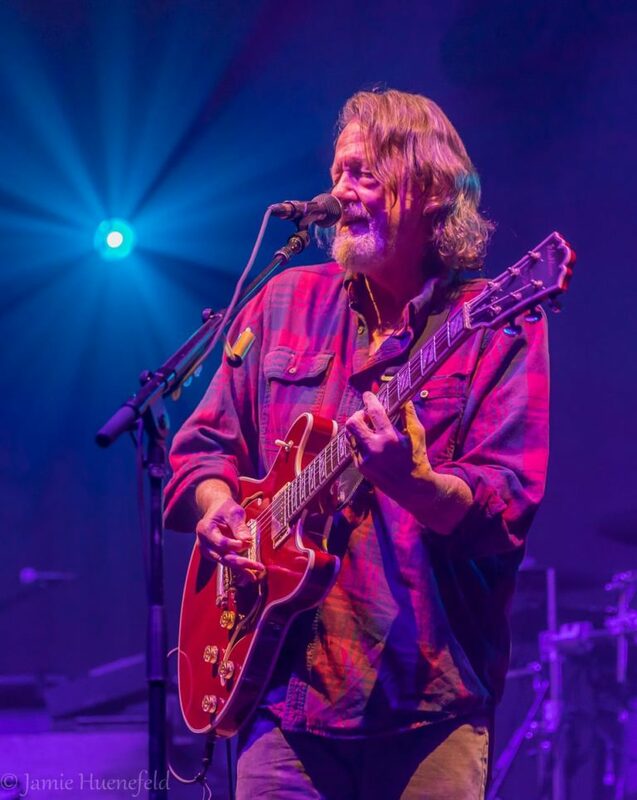 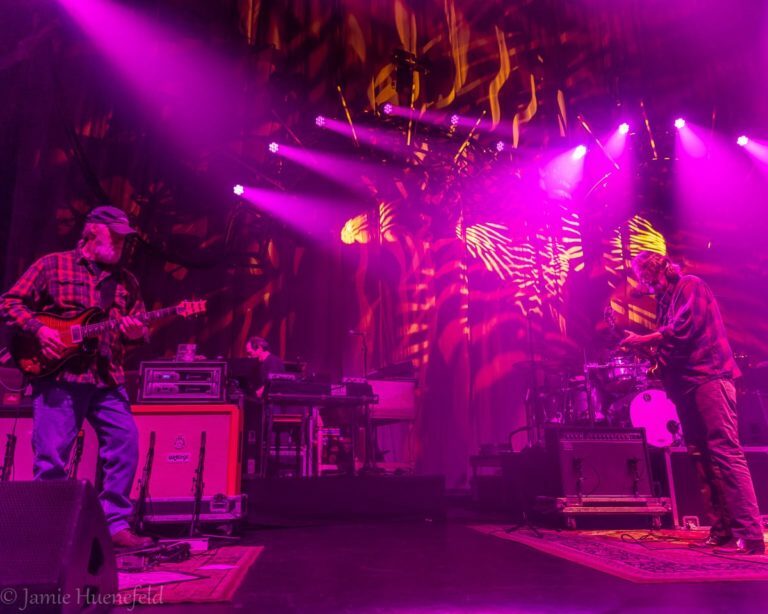 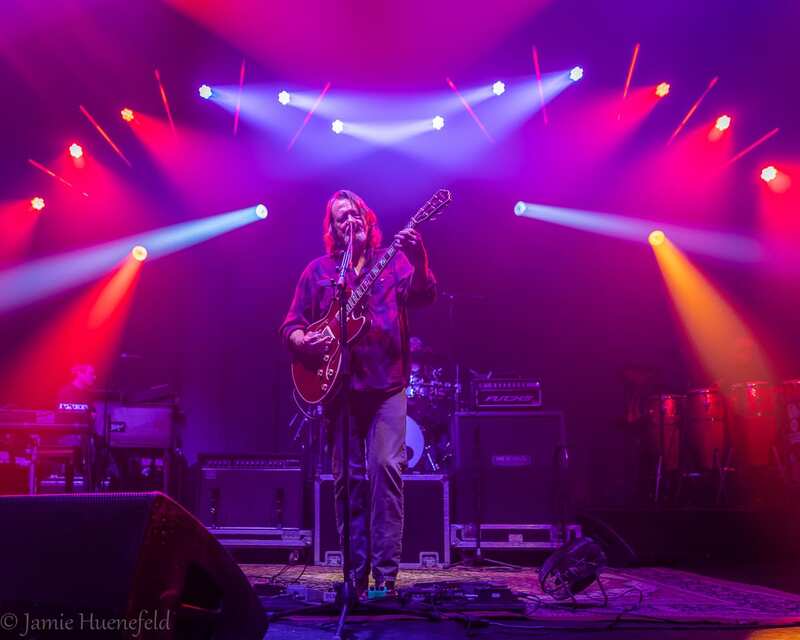 Widespread Panic kicked off their sold out 3-night run at The Capitol Theatre with a traditional tribute to the Grateful Dead, playing “Let it Rock,” an occasional feature of setlists, off 1974’s Mars Hotel. 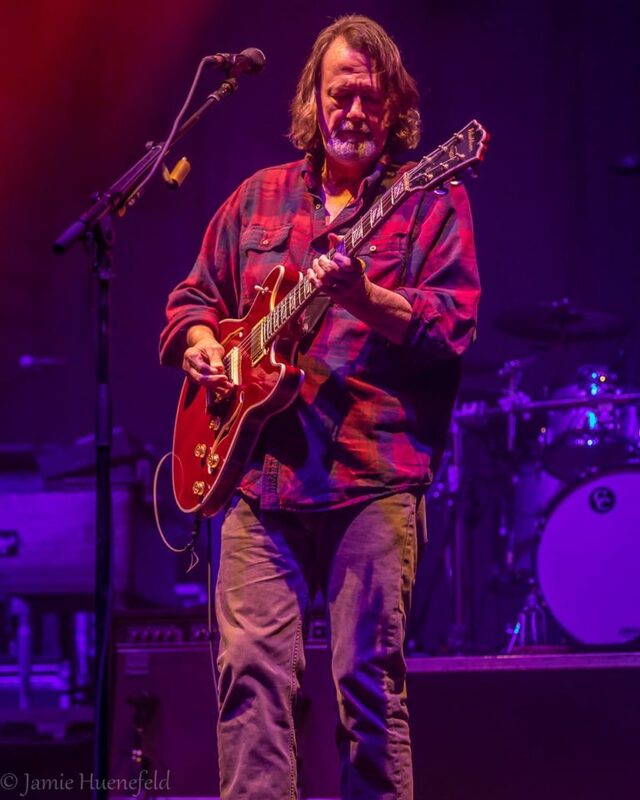 From there the band performed a show of originals with a few choice covers thrown in late in the second set. 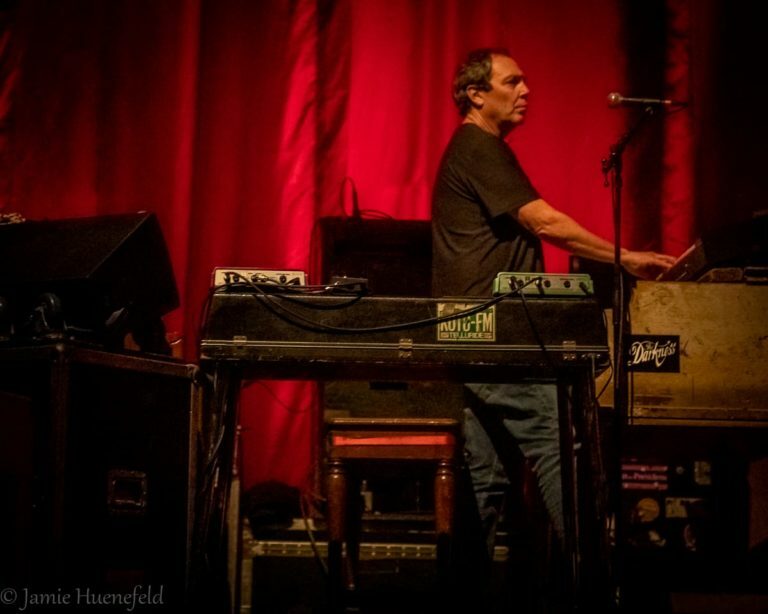 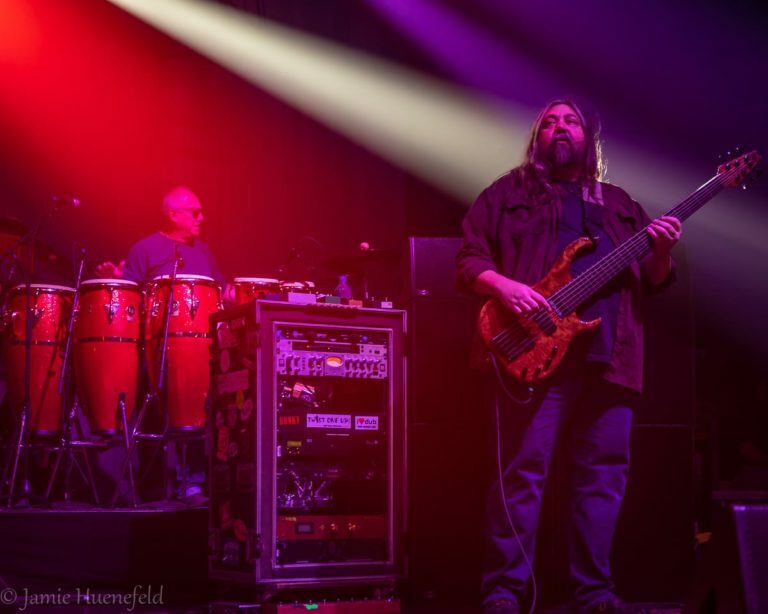 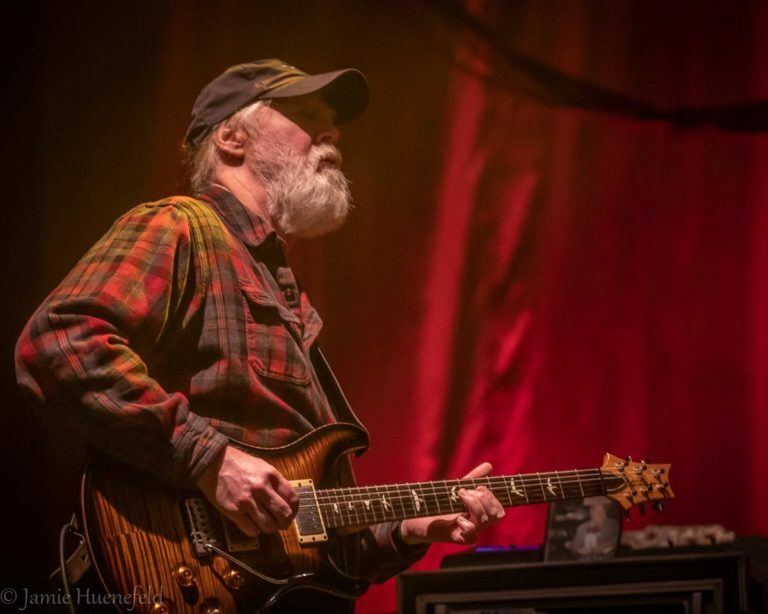 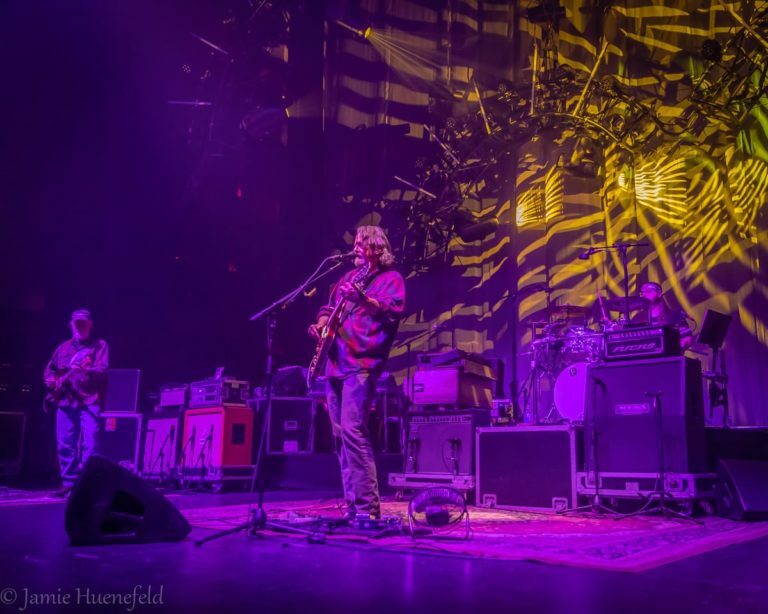 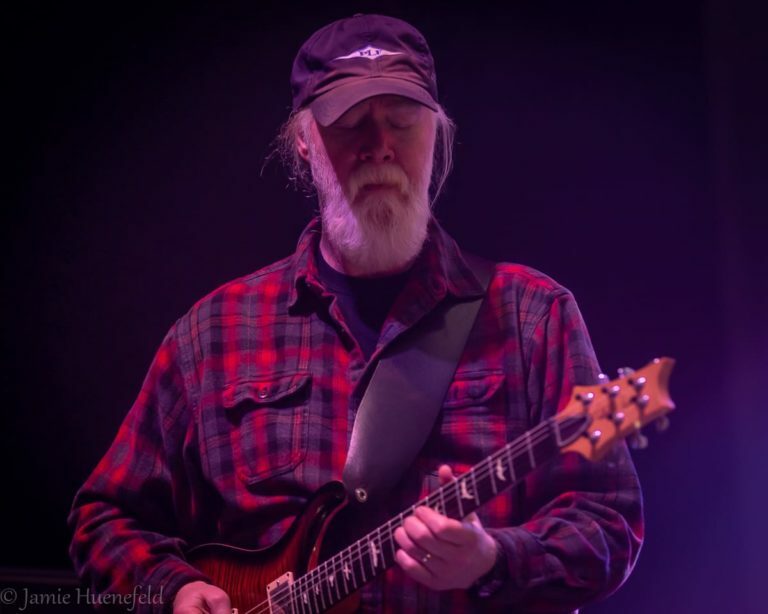 Set 1 highlights included “C Brown,” a 10 minute “Shut up and Drive,” “Pleas” > “Henry Parsons Died” and “B of D” > “Conrad” to close the set out. 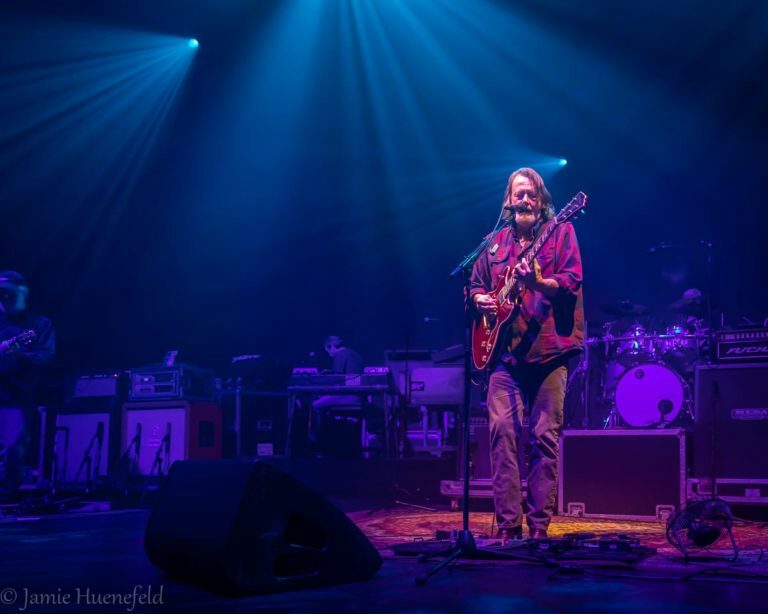 Set 2 opened up with “You Got Yours” that segued very tightly into “Up All Night,” which has been taken out for excellent stretched out jams as of late. 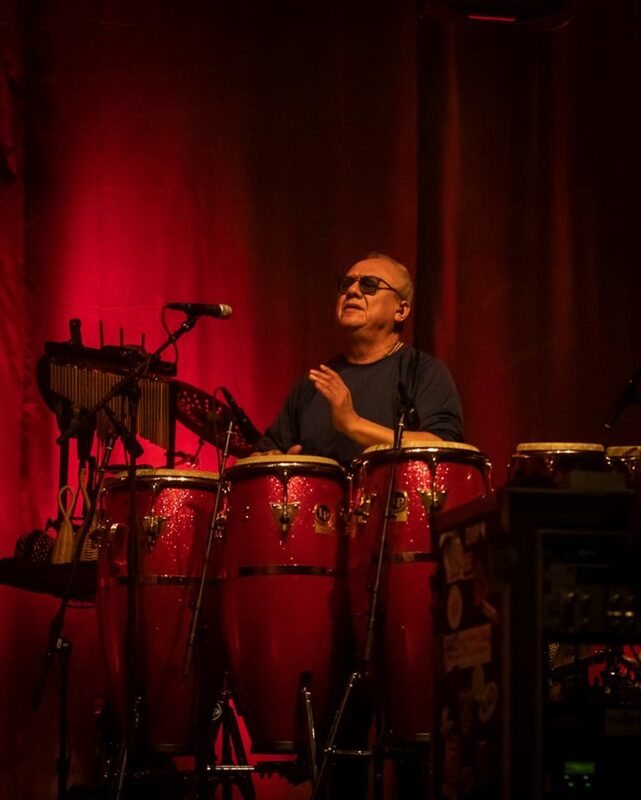 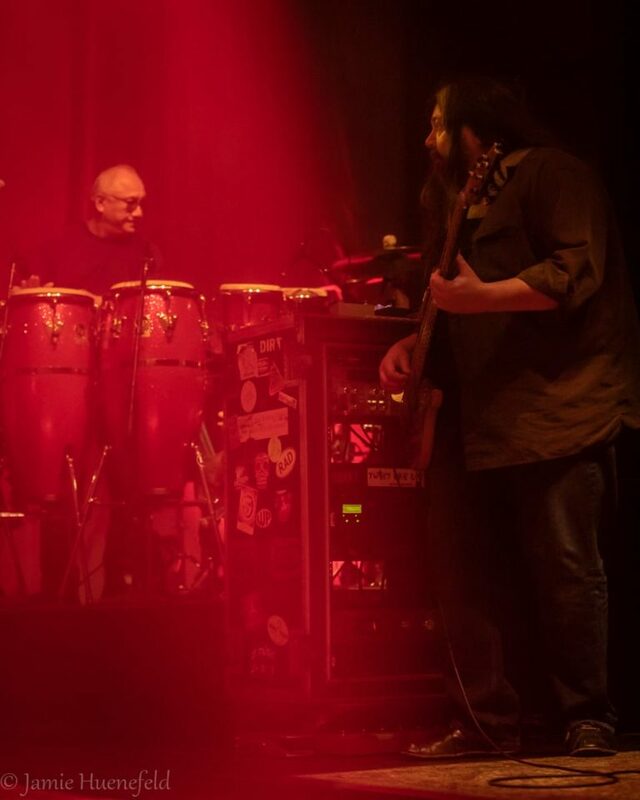 Fan favorite “Ribs n Whiskey” was met with huge cheers from the crowd, and Panic tour manager Steve Lopez hopped on percussion with Sunny Ortiz for War’s “Slippin into Darkness,” which paired with J.J. Cale’s “Travelin’ Light” to close the set. 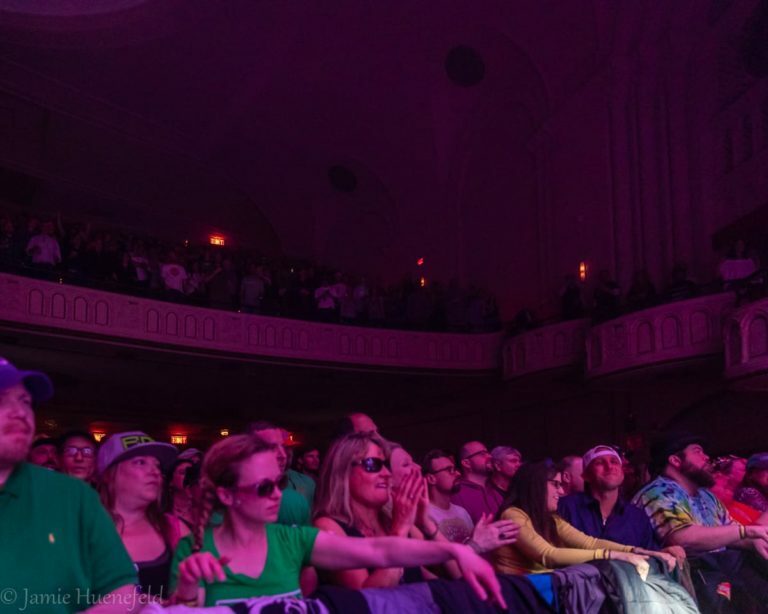 An encore of “Pilgrims” and Funkadelic’s “Red Hot Mama” closed out Night 1 of Widespread’s first show at The Capitol Theatre since 1991, and fans are pumped for what Saturday and Sunday night will bring. 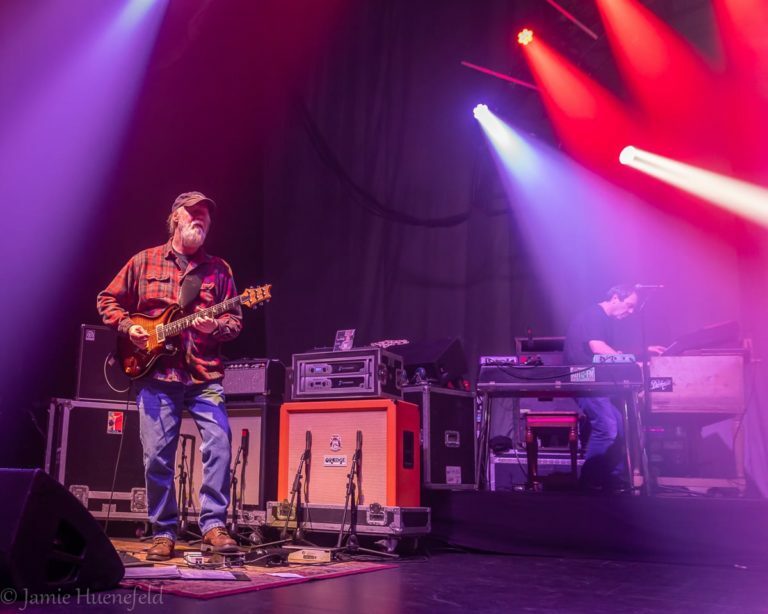 Stream last nights show courtesy of Panicstream.